Life of a mad typer: 50% off t-shirts at hot topic! 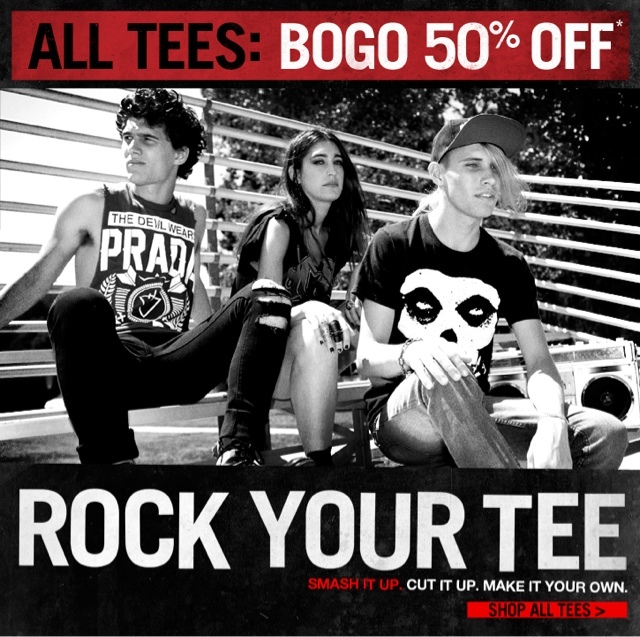 50% off t-shirts at hot topic! Hot topic is running a Buy one get one 50% off again!